The governorship candidate of the Peoples Democratic Party (PDP) in Bauchi state, Senator Bala Mohammed, has promised to bring back good governance denied the people. Muhammed made the promise during a press conference in Bauchi on Sunday, March 24, shortly after the announcement of the supplementary poll results by the Independent National Electoral Commission (INEC). The News Agency of Nigeria (NAN) reports that the Mohammed polled 6,376 votes as against 5,117 garnered by the incumbent governor, Muhammed Abubakar of the ruling All Progressives Congress (APC). Legit.ng gathers that the just concluded supplementary election took place in 15 local government areas of the state on Saturday, March 23. The governor-elect said: “Today is a very auspicious day for us in Bauchi and on behalf of the party, I wish to express gratitude and appreciation to God almighty. “The collation of the supplementary poll that has just been concluded by INEC is a work of God and we owe it to him. “We also owe it to the people of Bauchi who have stood very firm on the threshold of freedom and liberty and have shown that they are the icons of democracy and liberty. Words alone cannot express my appreciation to them all." Muhammed also said that the auspicious achievement recorded by the PDP in the supplementary election deserved to be celebrated. He however, called on all his supporters to celebrate in peace. The governor-elect said: “They should all go out to celebrate but they should celebrate in peace and with gratitude to God because what we want is peace and tranquility, harmony and good relationship with one another. “We do not have any acrimony or hatred against anybody, even those who didn’t vote for us, we want them to join us in this celebration because this is democracy." Muhammed also appreciated the security agencies in the state and promised to continue to work with them as they had shown they are the key partners of the society. 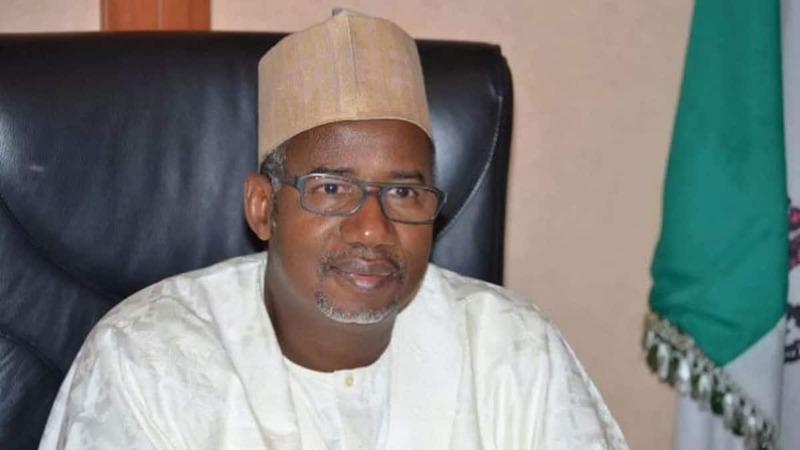 Legit.ng previously reported that Bala Mohammed, the People’s Democratic Party (PDP) gubernatorial candidate in Bauchi state, won the supplementary poll in the state. Mohammed's victory was announced on Sunday, March 24, by the returning officer, Professor Kyari Mohammed. The PDP candidate polled a total of 6,376 votes, while the candidate of the All Progressives Congress (APC), Muhammed Abubakar, the current governor of the state, polled 5,117 votes.